Like most people, you've likely experienced some kind of appliance problem. Your TV suddenly went dark and refused to turn back on while you were watching your favorite show. Your dishwasher leaked dirty water all over the kitchen floor. Your hair dryer shorted out five minutes before you had to leave the house. Annoying as such events are, their potential to cause permanent damage to your home is nowhere near as great as a plumbing disaster that leads to serious flooding. Don't be caught unprepared. Here at EHS, we provide the best emergency plumbing Orange County has to offer. We take our clients' concerns very seriously, which is why the moment you contact us, your plumbing emergency becomes our emergency as well. Our emergency plumber in Orange County arrives fully equipped and prepared to asses and repair any plumbing issues, including flooding, burst pipes, severe clogs, backups, and many more. Whether you're dealing with fire, hail, or water damage, you can rely on EHS for assistance. We offer a 24/7 emergency response that you should call before you call your insurance. The emergency plumber we send to your home will use their extensive knowledge, experience and high tech tools to provide a professional assessment of the damage. Don't let plumbing problems keep you away from the things that truly matter in life. Let the finest emergency plumbing Orange County can offer deal with your crisis while you take a pleasant walk through the Heritage Park or do some much needed shopping at the Irvine Spectrum. Nasty plumbing issues are best left to the professionals. Why choose Emergency Home Solutions? Got a leak in the middle of the night? No problem! We'll be there in no time! 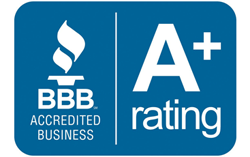 Every EHS emergency plumber in Orange County is an insured, bonded, and carefully vetted professional. We typically include mold remediation in our water damage remediation service. We use electronic leak detection and thermal imaging to locate plumbing leaks. EHS can negotiate your damage claim on your behalf. We will rush to your home the moment you contact us, providing you with unmatched emergency plumbing Orange County services. We will arrive at the designated time, consult with you, quickly locate and repair the damage, and leave your home cleaner than it was before we arrived. We’ll make sure your home looks like it was never damaged. Our emergency plumbers in Orange County are well-equipped to handle any problem and go the extra mile to get the job done right on the first try. Having a plumbing emergency in your home is an overwhelming experience. You have to properly, and timely, respond to the emergency, gather evidence of water damage, clean up the damage, and fight to get your insurance claim paid. That’s where Emergency Home Solutions comes in! 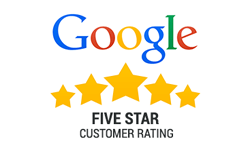 With us, this entire process takes less effort, less time, and less money. Here at EHS, we are able to negotiate your water damage claim for you so you don’t have to deal with the hassle. We have over ten years of negotiating experience and have been consistently successful in attaining maximum coverage and minimum expenses for our clients. Let us handle your claim and save yourself the stress! Burst pipes and other plumbing emergencies are serious issues that can cause costly bills, mold growth that is extremely difficult to get rid off, and considerable damage to your furniture and appliances. Worst of all, if water inside your walls reaches any electrical outlets, wires, or your electrical box, it can create an electrocution hazard. 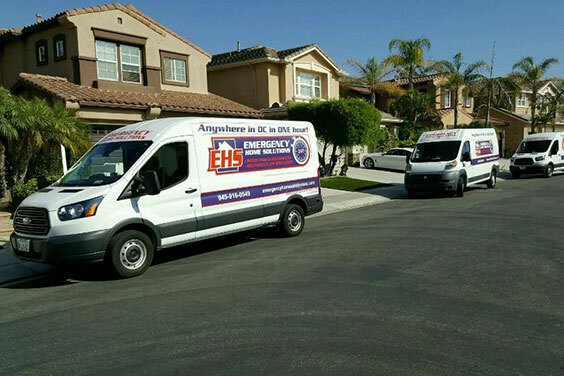 If you live in Orange County, don't hesitate to call EHS for all your plumbing needs. Our emergency response is available at all hours, seven days a week, all year long. 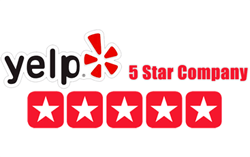 We are Orange County's leading emergency plumbing expert, and we will fix your problem in no time.